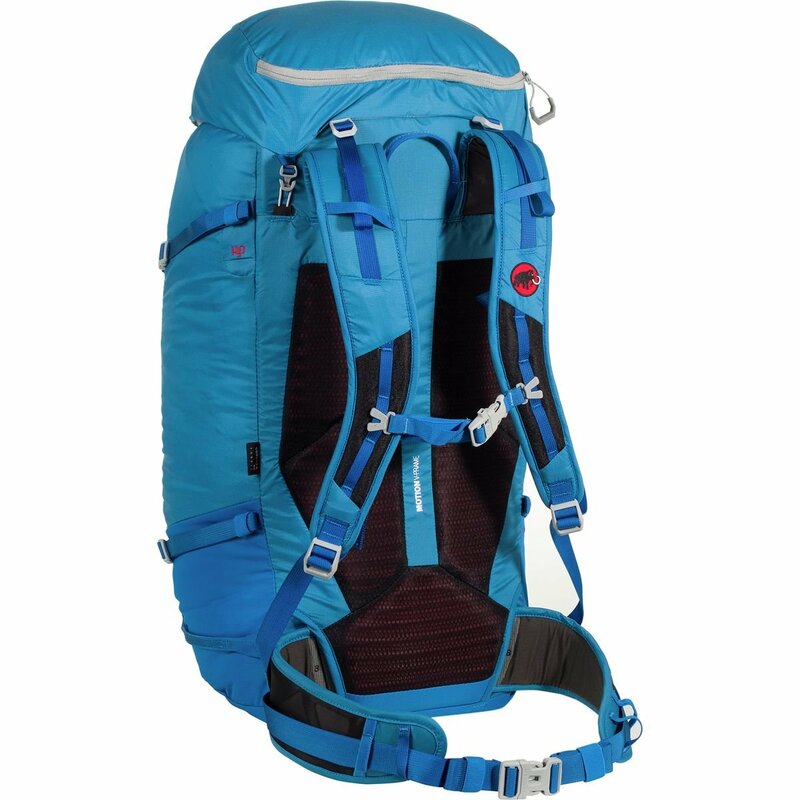 The Trion Light 50+ is a versatile and surprisingly light all-year backpack. 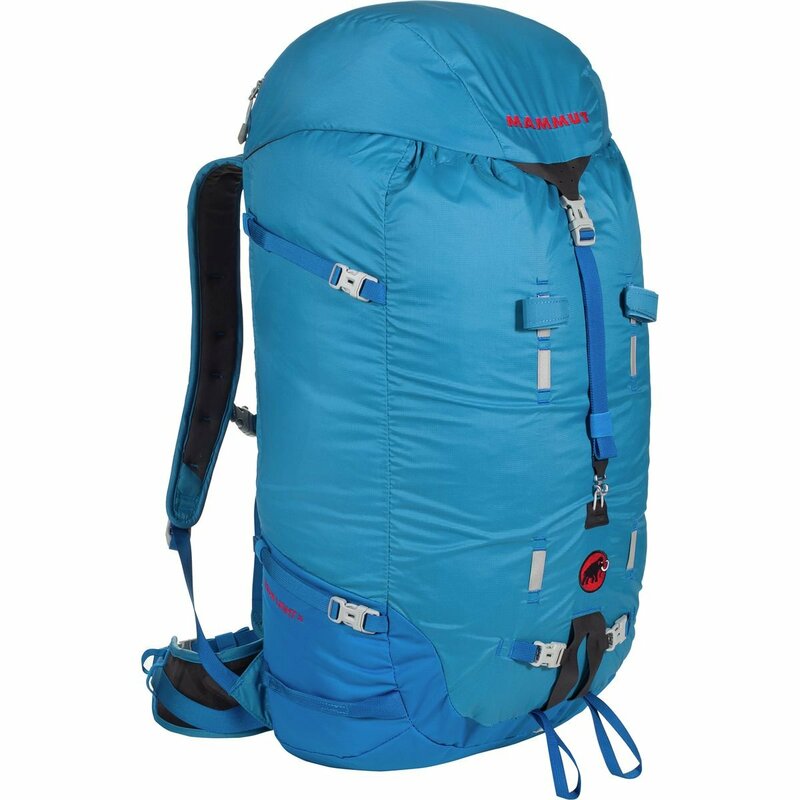 It offers a great deal of storage space and still remains very light with a weight of only 1000 g. Due to the total back length of 61 cm and the removable lid, the backpack promises a lot of headroom. On ski tour, the safety equipment is always accessible from the front compartment.